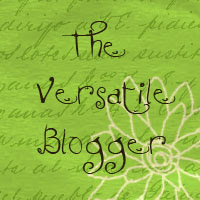 The Fourth Musketeer is the blog name of Margo Tanenbaum; I currently work as a youth librarian in Southern California. I started my blog in May 2010; I learned about book blogs in a library school class, and as I was exploring what was out there in the blogosphere, I said to myself "I can do that!" I had been reviewing books for Amazon Vine for several years, as well as writing book reviews for an on-line toy journal, and of course, I've been an avid reader ever since I can remember. I really enjoy writing and "booktalking" so blogging is a natural fit. When I decided to start a blog, I took a good look at what was out there, and decided to specialize in a niche--historical fiction for young people. I have since branched out into reviewing some non-fiction history-related titles as well, particularly narrative non-fiction and picture book biographies. I review mostly new titles, and occasionally feature author interviews. You can also find my reviews on Goodreads and Amazon. In addition I have reviewed audiobooks for School Library Journal and served as a 2012 Cybils Judge for Nonfiction for Middle Grades and Young Adult. I am also the co-organizer for Kidlit Celebrates Women's History Month, which I have put together with fellow librarian Lisa Taylor since 2011. On a personal note, I was born and raised in LA but have lived for more than 20 years in Claremont, California, which looks like an East Coast college town except the sun shines almost all the time. I earned a B.A. from Pomona College, an MBA from the Kellogg School of Management at Northwestern University, and a master's in library science from San Jose State University. I currently share a house with my husband, one teenager (another is off at college), and our noisy miniature poodle. Other interests include all types of movies (except horror), traveling, theatre, and opera. Why The Fourth Musketeer? 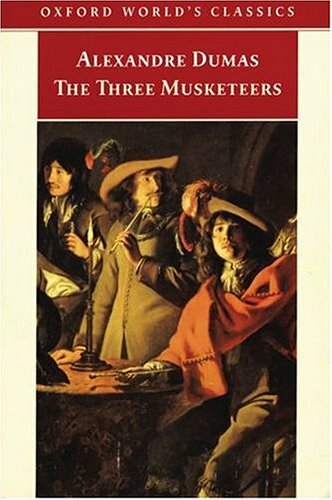 When I was 12 my father recommended I read The Three Musketeers, and I devoured not only that thick volume but the four sequels as well, and then went through all the Dumas novels in the local library (and there were quite a few!) I was entranced by the adventure, romance, and camaraderie in these novels, and cried when the last one ended, not so much because of the death of the hero, D'Artagnan, but because there were no more sequels to read. These are the books that really got me hooked on historical fiction.